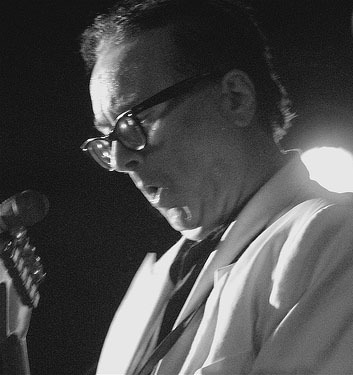 For over twenty-five years Mark Shurilla And The Greatest Hits have been performing the music of Buddy Holly, Ritchie Valens, The Big Bopper, and artists of The Winter Dance Party of 1959.
while recovering from bypass surgery. 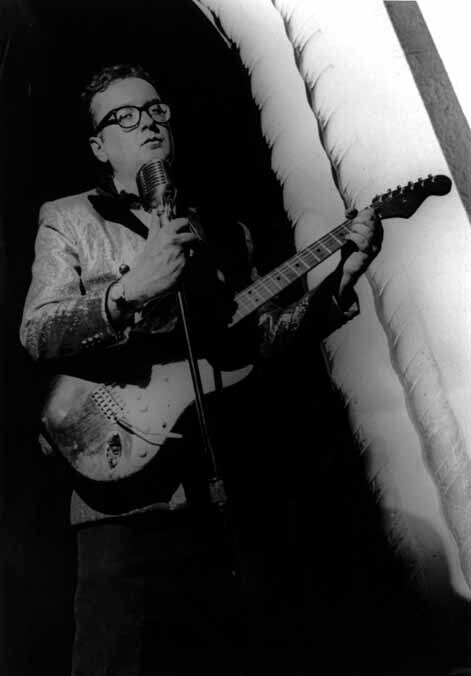 At the time of his death, the band had several shows booked. The band has decided to continue Mark's legacy. Though no one can fill Mark's shoes, the show had expanded with the addition of Danny J, Liam Ford, Marlavous Marla, John Van Thiel, and others. 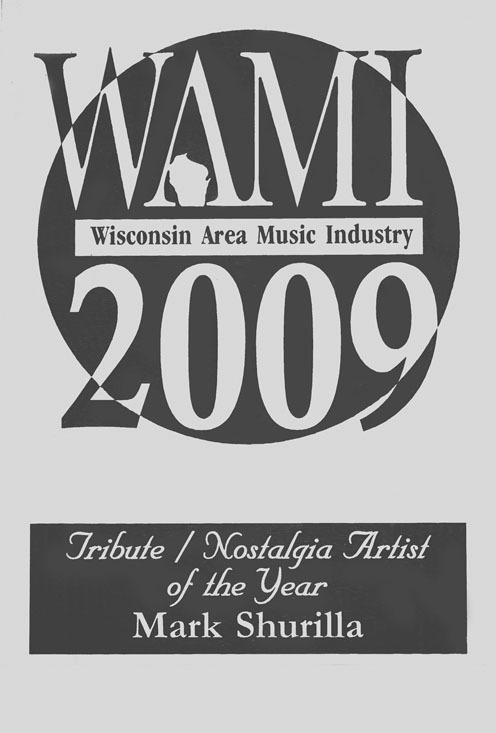 All our new entertainers were quite popular with our audiences and the band will continue to entertain you with the music that you know and love, and further showcase the talents of your favorite WAMI award winning tribute stars.